Here you can find Christmas tree mats! 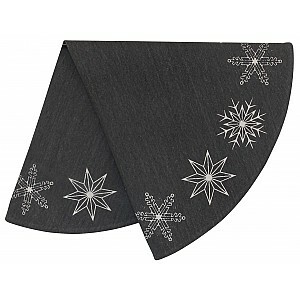 Are you looking for a nice Christmas tree mat to put the Christmas tree on? Choose from our range. 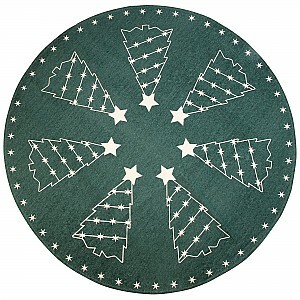 We have modern, stylish and traditional Christmas tree mats in jute with Santas and nice Christmas motifs. Find a nice Christmas tree carpet at Mixin!